The month of January is coming to an end and we’re now well into the new year which means 365 days of travel, adventure, memories and fun! To fully make 2018 your year of travel, we have created an insight into the best cities for a European getaway. 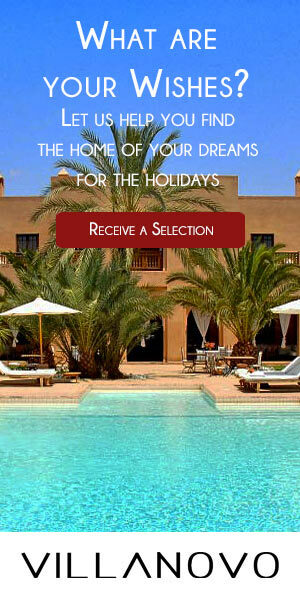 Barcelona, Paris, Rome or Athens, where will your travels take you...? The famous words of Freddie Mercury: “Barcelona - like a jewel in the sun,” perfectly define this wonderful Spanish city. A cultural hotspot with a wealth of interesting history, Barcelona is the perfect destination for those seeking an excellent European city to explore. Home of Antoni Gaudi’s Sagrada Familia, Barcelona is the birthplace of gothic art. The famous Gothic Quarter is a maze of unique and narrow streets that wind through each other and transport you back in time. 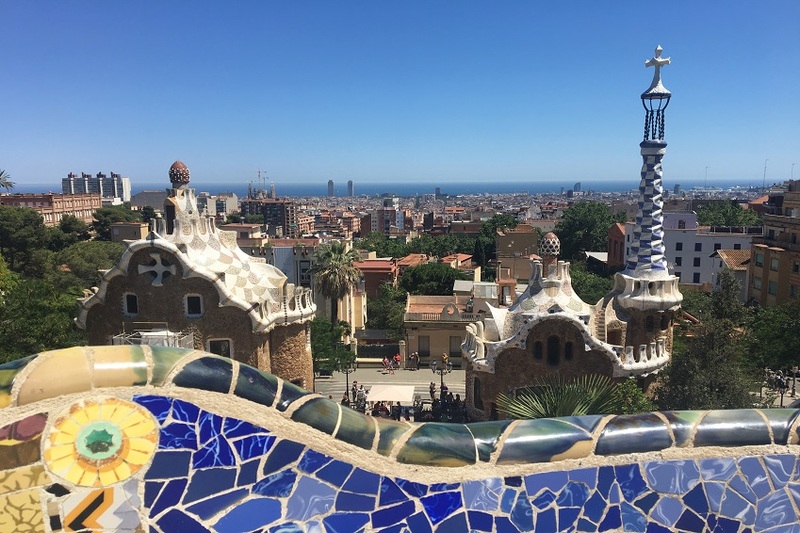 There are plenty of things to do in this fantastic city such as visiting Park Güell, - another of Gaudi’s colourful creations - tasting all the treats at La Boqueria market, strolling down Las Ramblas, relaxing on Barceloneta beach, watching the Magic Fountain show at Montjuïc, trying tapas at quaint bars, and so much more! Paris, the city of lights, is a destination adored by lovers and couples from all around the world. The famous lock bridge is evidence of this as couples worldwide come here to place a padlock on the bridge with their names on it to signify their eternal love for each other. 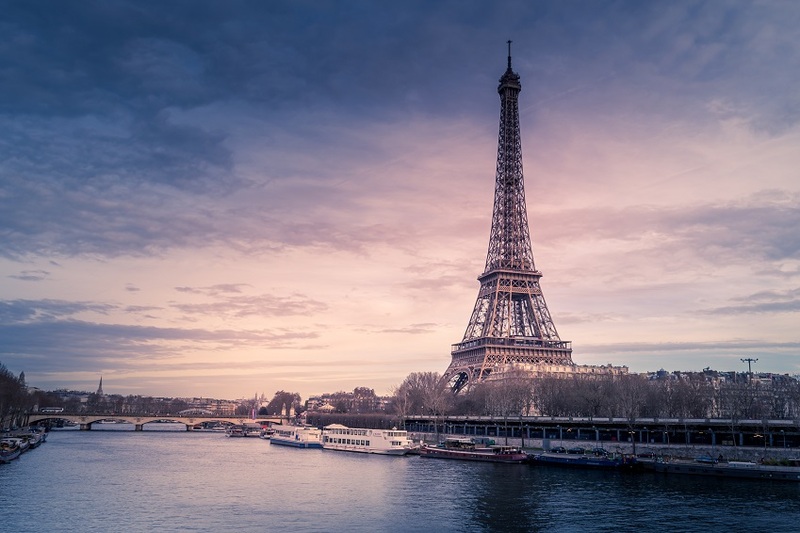 The most famous landmark in this city, without a doubt, is the Eiffel Tower. Standing 324m high, the views of Paris from the top are really incredible. Other places of interest include the Arc de Triomphe, the Notre Dame, the Champs-Élysées, the Louvre, and the Sacré-Cœur. This really is a city full of surprises just waiting to be discovered! Capital of Italy, Rome is the cultural heart of Europe with plenty of sights to see, history to explore and good food to devour. Enjoy some delicious, authentic Italian pizza or get stuck in to your favourite pasta dish - no one does food as good as the Italians so bon appétit! With culture at the turn of every corner, you will never be bored here as there are plenty of things to discover. 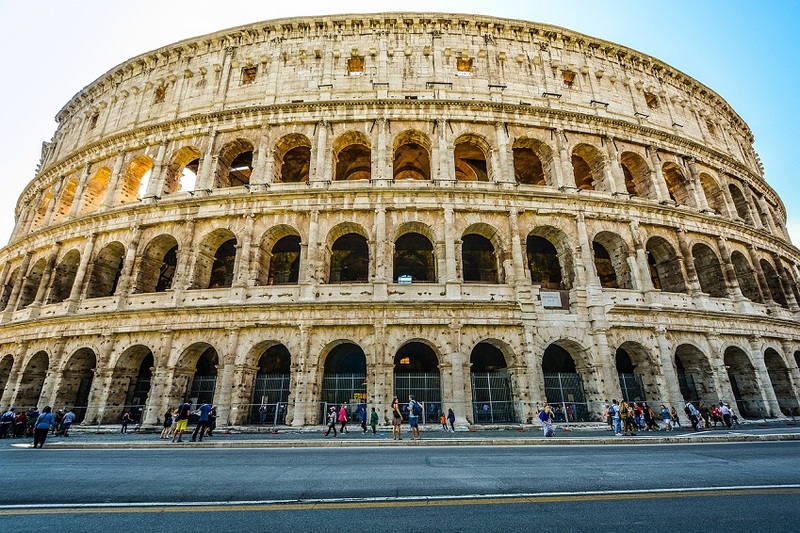 Start off at the most famous sight, the Colosseum, and then work your way around the rest: the Trevi Fountain, the Spanish Steps, the Roman Forum, the Pantheon, the Sistine Chapel and St Peter’s Basilica, to name but a few. When in Rome, do as the Romans do! London calling! Capital of the United Kingdom, London is a city that completely defines all things British. Black taxis, red phone boxes and big red buses are to be found around every corner. With plenty of things to do for all the family, London is a city that amazes all those that take the time to travel there. Restaurants with cuisine from all around the world line every street and give this city international status whilst still preserving British history and the pride the citizens hold. 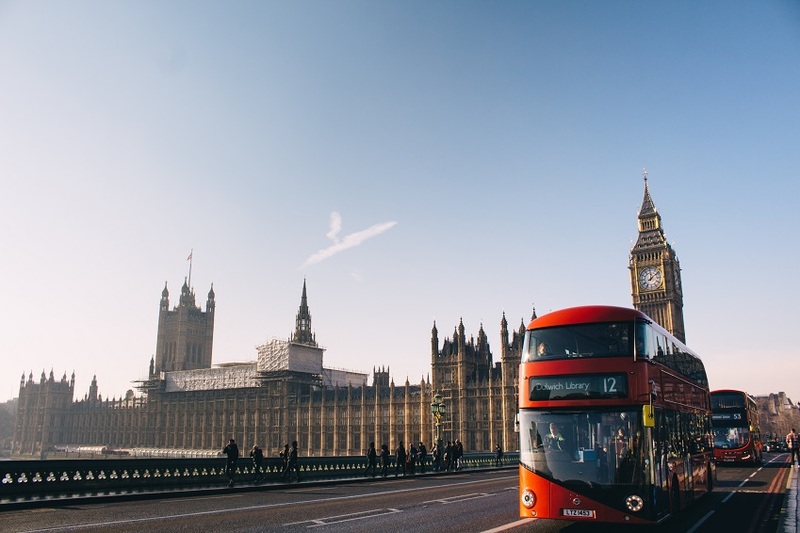 Some of the highlights of this wonderful city include: Covent Garden, London Bridge, Buckingham Palace, Camden Town, the London Eye, and the Houses of Parliament. Prague is a city that is very family friendly and is a great place to take the kids. Capital of the Czech Republic, Prague has plenty of activities for all to enjoy. Often referred to as ‘the City of a Hundred Spires’, Prague is very famous for its Old Town so take the time to enjoy wandering through the streets, admiring all of the colourful baroque style buildings. 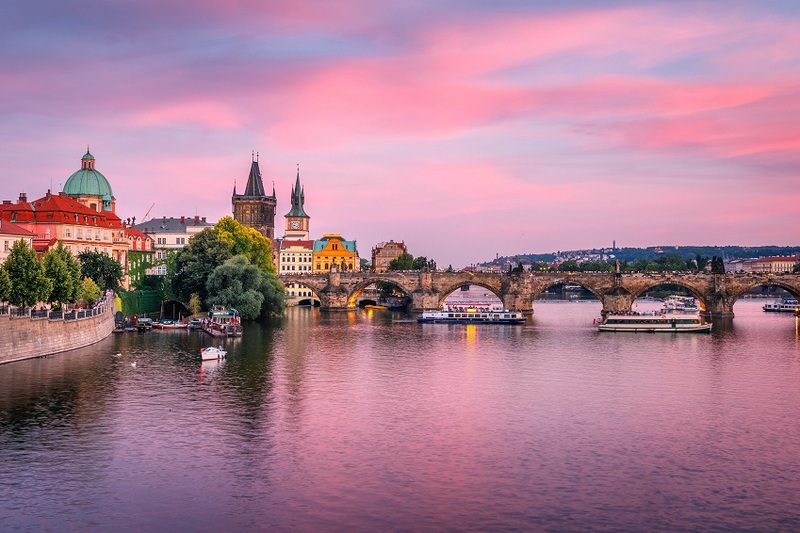 Highlights of this fantastic city include the castle, - a real treat for both young and old alike - and St. Vitus cathedral which is home to many national treasures. Charles Bridge is also an iconic tourist attraction. Completed in 1402, the bridge provides exceptional views and is lined with Catholic statues either side. Capital of Portugal, Lisbon has a wealth of activities to offer all visitors. Families will love it here as there is plenty to keep the children occupied. An activity that both young and old will love, is a ride on Tram #28. 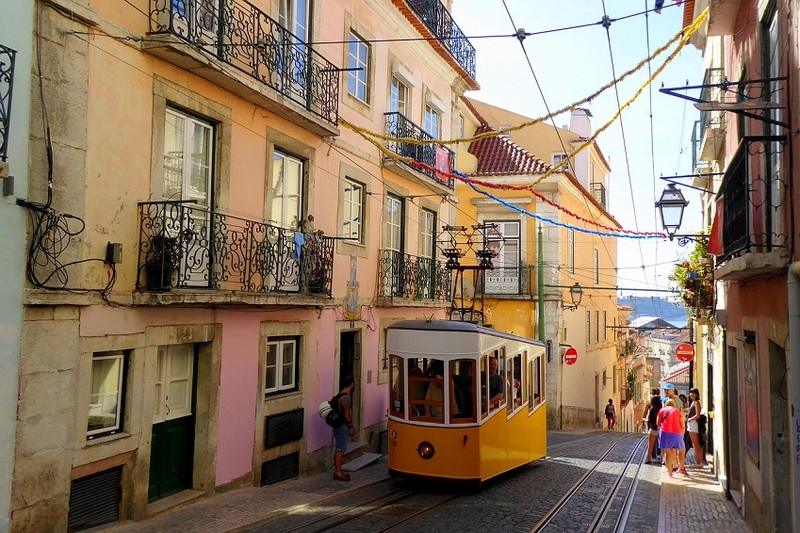 Hop on board as you hurtle through the narrow streets of Lisbon, passing through the most famous districts, and passing by many of the tourist attractions. End your day with a trip to the observation deck at Miradouro da Nossa Senhora do Monte and watch the sunset over the castle - the perfect end to a perfect day! A city full of culture, history and fun, this one is not to be missed! Another European capital, Athens is the heart of Ancient Greece and its powerful Empire. A city steeped in history, Athens will transport you back in time so you can relive the events of the past. The city is still dominated by iconic buildings dating back to the 5th century which, over time, have become tourist landmarks. 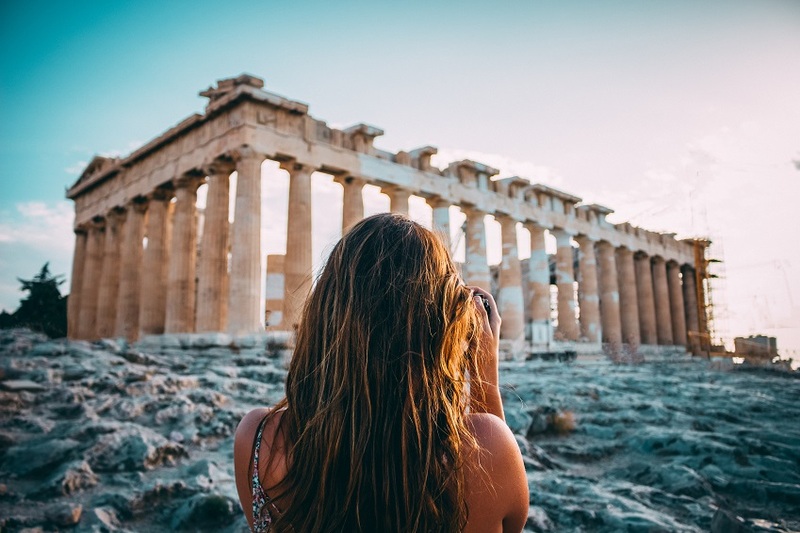 These include: the Acropolis - an ancient citadel that sits proudly on top of a hill; here you will also find the Parthenon temple - and the temple of Olympian Zeus. Furthermore, the city is home to the National Archaeological Museum which houses preserved vases, sculptures and jewellery from Ancient Greece, giving visitors a real history lesson. Capital of Germany, Berlin is another city worth visiting for a getaway in Europe. History is enshrined in every street and provides a reminder of the city’s turbulent past. 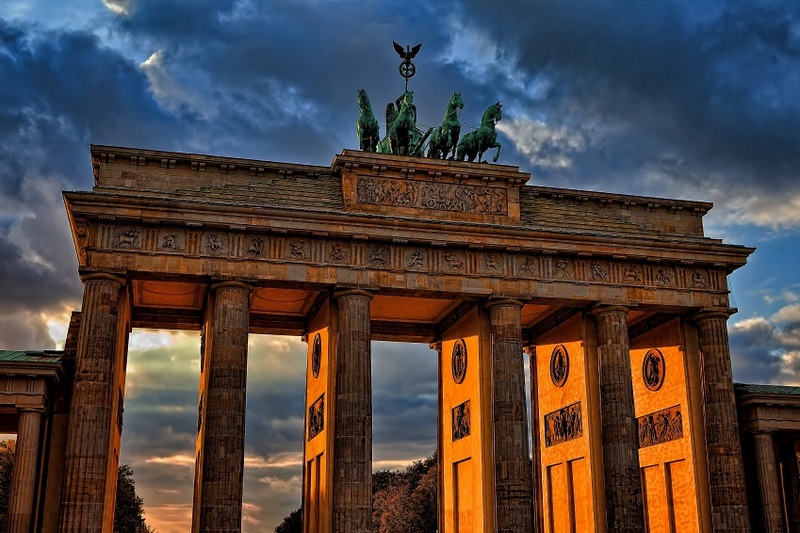 Historical features include the Holocaust memorial which allows visitors to remember those who lost their lives, and the Brandenburg Gate, a classical archway where people can pay their respects. Another highlight of this incredible city is the Berlin Wall, a concrete barrier that divided Berlin from 1961 to 1989. Painting graffiti on the wall became popular for artists from all over the world and has now become a place for tourists to go and admire the creations. 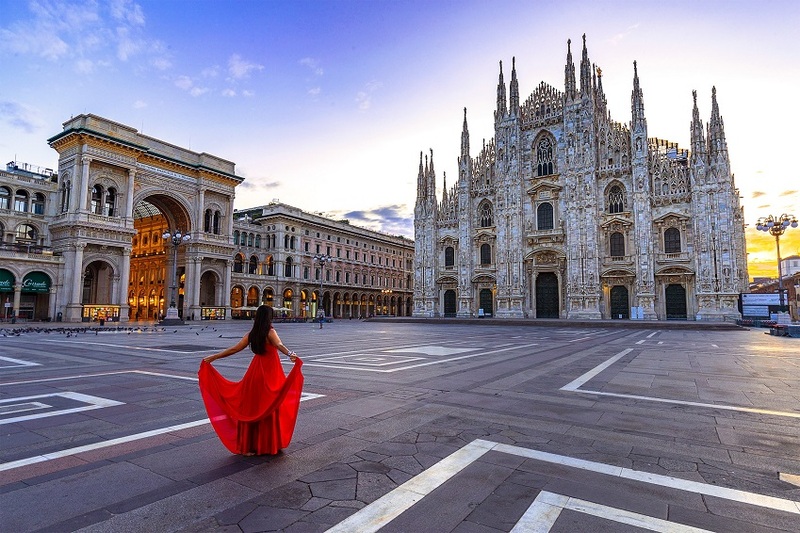 Milan, the fashion capital of the world, is a place of true beauty and culture. Situated in Northern Italy, this is another city famous for its gothic architecture, and Milan has some wonderful buildings for you to admire. The most famous of all is, without a doubt, the Duomo. Taking nearly 6 centuries to complete, it is definitely one of the highlights of this incredible city. Also worth noting is the fantastic Galleria Vittorio Emanuele II, Italy’s oldest shopping mall. Hopping on a guided tour bus will allow you to see the sights and take in the atmosphere. A short train ride from Milan will take you to the Lakes region where you can visit the likes of Lake Como and Lake Maggiore, both equally as beautiful. 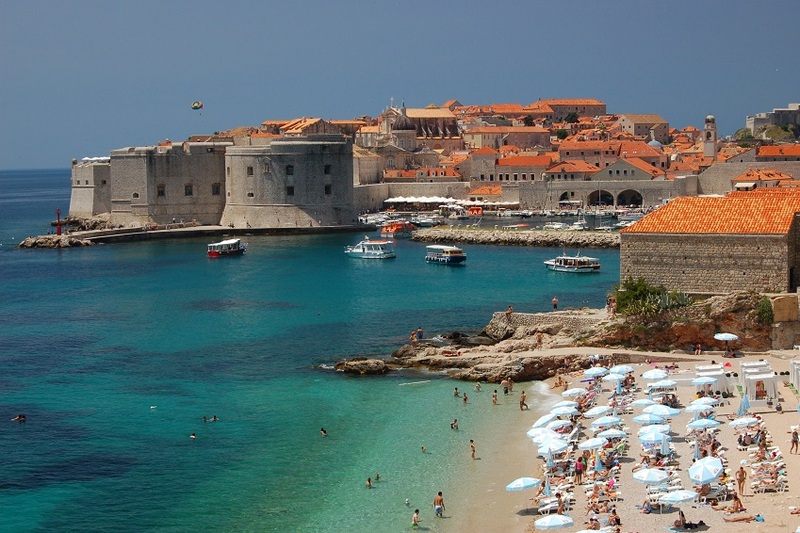 A city in Southern Croatia, facing the Adriatic Sea, Dubrovnik is a wonderfully preserved medieval city with lots to offer its visitors. During your stay here be sure to visit the fortress, a city museum that has been a UNESCO World Heritage site since 1979. Known famously for its Old Town, the city walls will transport you back in time. 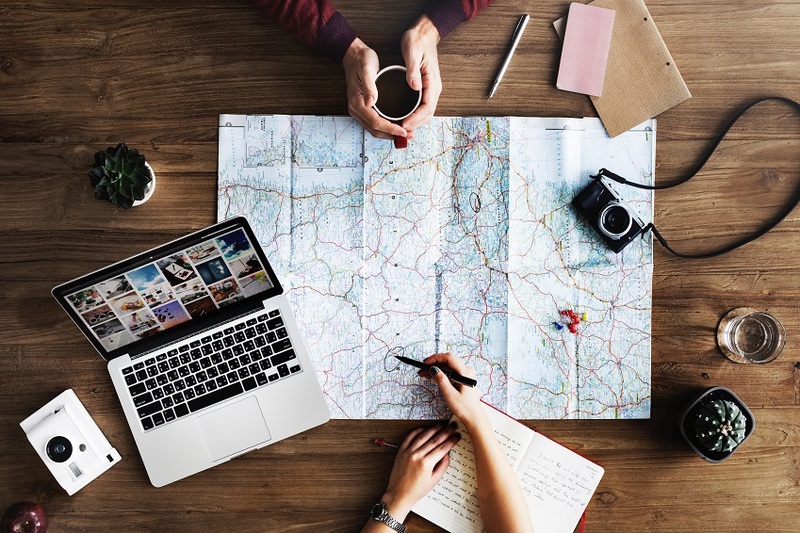 Other things to do include: shopping for souvenirs in the quaint shops, taking a cable car tour, relaxing on the beach, and trying out some new sporting activities.